Too long since an update but I am a forgetful person so that is my excuse. I have only completed one thing since my last post. 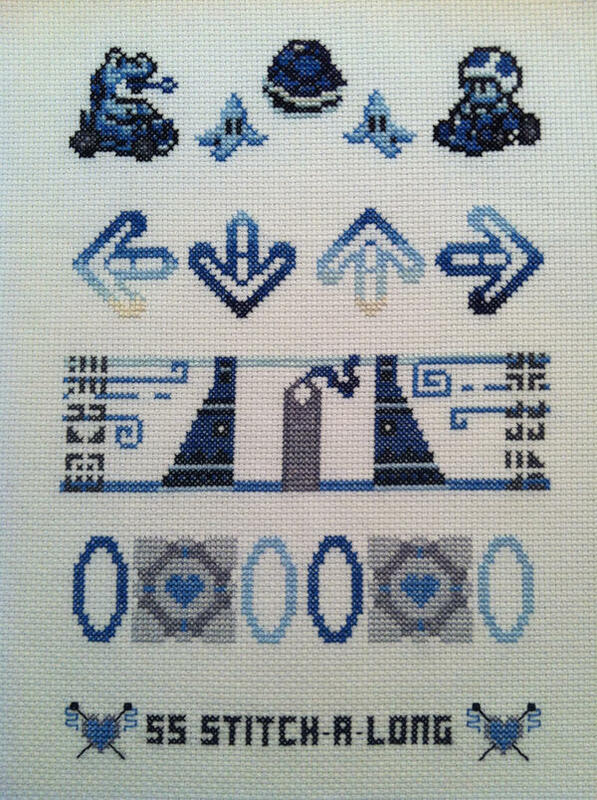 My work for the Sprite Stitch April 2013 Stitch-A-Long.